Widely used in aromatherapy, our Styrax Tonkinensis Essential Oil is known for its rich, sweet and warming aroma. Ours is the prominent name involved in the manufacturing, exporting and supplying of high quality and pure Styrax Tonkinensis Essential Oil. Our Essential Oil is free from impurities and conforms to all quality standards. 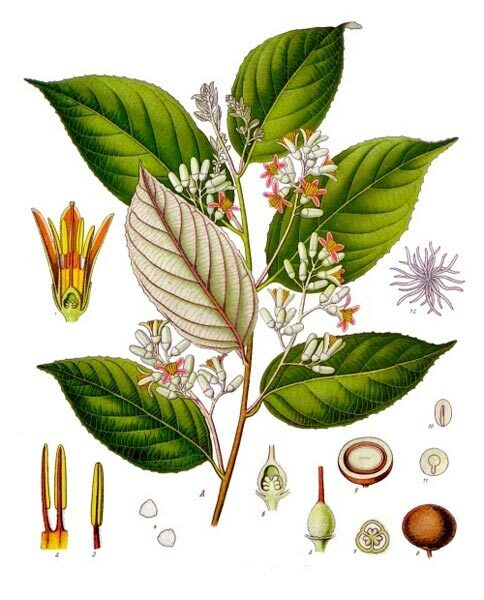 We offer Styrax Tonkinensis Essential Oil in bulk quantities.